Nowadays, treatments of oral squamous cell carcinoma is principally based on excision surgery and can be associated with radiotherapy and chemotherapy. It is really important to have a better understanding of the neoplastic oral mucous membrane to develop less aggressive treatment. This project is a multidisciplinary project aiming at designing an oral squamous cell carcinoma model by 3D bioprinting, to help the development of cancer treatments. The aim of the project is to develop an in vitro 3D organotipic model of oral mucous membrane with the help of 3D-bioprinting of cellularized layers. The use of two different 3D bioprinting technologies will allow to reproduce the architecture of cancer tissues at a macroscopic and a microscopic scale. Layers of hybrid collagenous peptide based hydrogel encapsulating gingival fibroblasts will be 3D printed by extrusion with layers of endothelial cells in the same hydrogel but 3D printed by a laser-assisted technology, to create a vascularized tissue. Finally, a layer of cancerous keratinocytes embedded into the hydrogel, printed by laser, will cover the model. 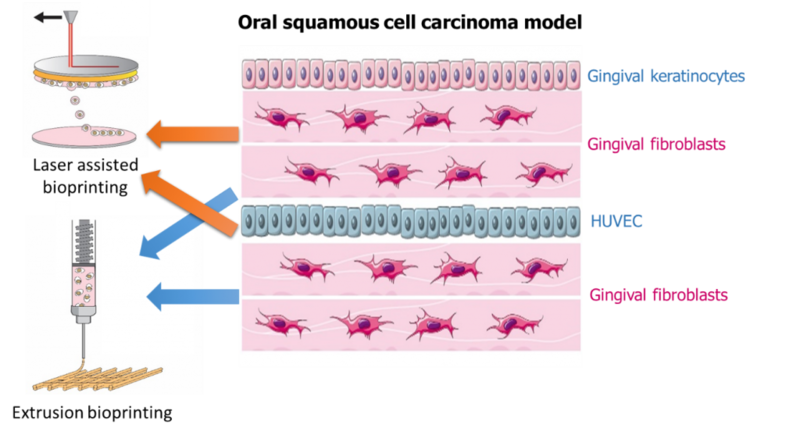 The complexity of the model will give a better understanding of cellular communication in oral cancer and will be a platform for drug screening. This project is developed in collaboration with BioTis Team ( Dr. Adrien Naveau and Dr. Raphael Devillar), Inserm 1026 : Tissular Bio-engineering team, Bordeaux. 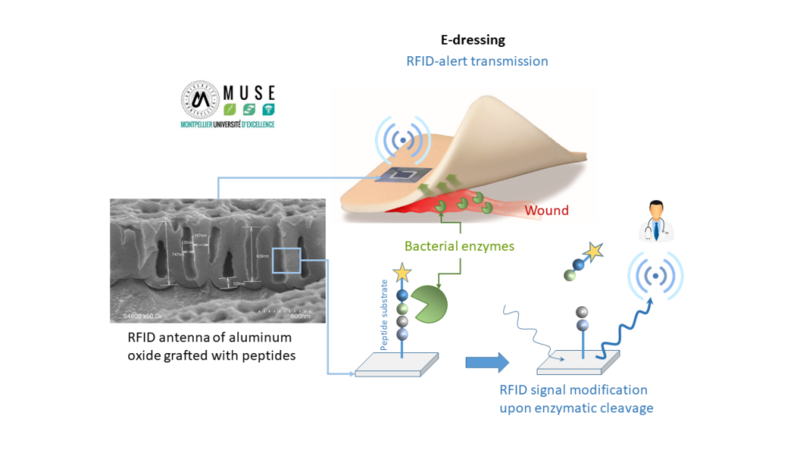 The e-dressing project aims at developing a smart wound dressing able to detect an enzymatic activity and to transmit information by passive RFID (radio frequency identification). The cost of ineffective treatment of chronic wounds (diabetic foot, leg ulcers…) is estimated to be $20-25 billion annually. Efficient and simple wound diagnostic devices could reduce the complications associated with infection or excessive inflammation being able to target the right therapy, at the right time. We chose to focus on the design of the RFID device which will be included into the dressing, in contact with the wound exudates. The antenna of RFID device, constituted of porous aluminum oxide, will be grafted by a layer of hybrid material, sensitive to the degradation by bacterial enzymes, virulence markers, or by enzymes related to the inflammation of wounds. Hybrid material will be composed of hybrid silylated peptides whose sequences will be chosen to be enzyme substrates. Material will be synthesized by sol-gel process and will be degraded specifically by these chosen enzymes. The first part of the work consists in the design and synthesis of hybrid peptides that will be modified by alkoxysilane groups. They will allow their immobilization by sol-gel process on aluminium oxide substrates. The second part of the work aims the characterization of the hybrid material (AFM, XPS, SEM…) layer during its degradation. In vitro assays in the presence of isolated enzymes and with relevant bacterial strains will be performed. The aim of the third part of project is to demonstrate that the degradation of hybrid material by enzymes will generate a detectable modification of electrical signal. Indeed, this electrical variation will impact on the RFID reading and the putative quantification of the targeted enzymes. At last, the system will be assayed on infected exsudates of patients, collected at Montpellier University Hospital. 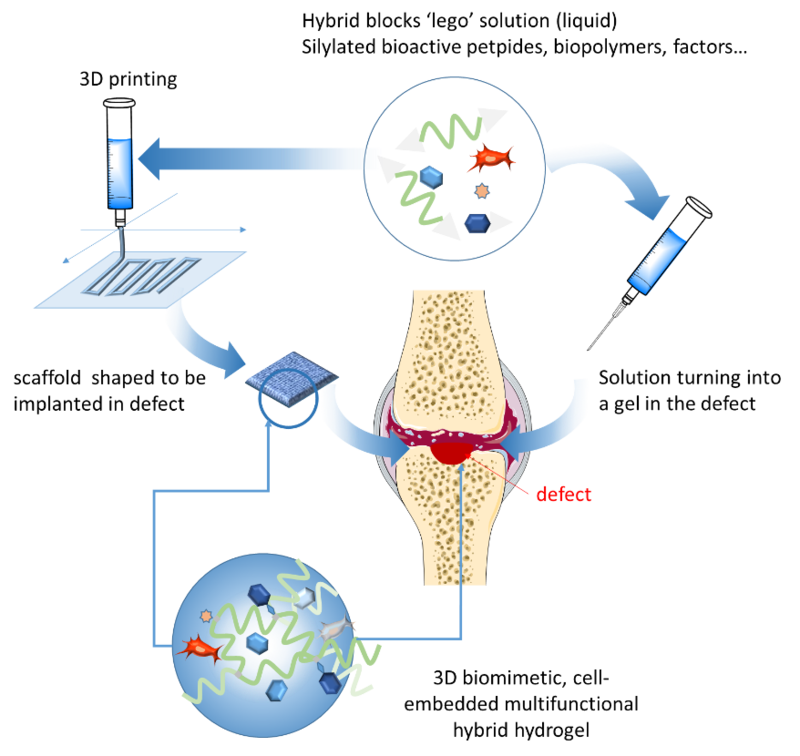 The LEGOGEL multidisciplinary project combines peptide chemistry and sol-gel inorganic polymerization to provide multifunctional hydrogels for full-thickness cartilage lesion repair using mesenchymal stem cells (MSC). Treatment of cartilage injuries remains one of the most difficult challenges in regenerative medicine. Mesenchymal stem cell (MSC)-based therapies represent one possible innovative strategy. It is highly important that MSC will be associated with a support, to put the cells directly into the lesion to be repaired but also to avoid dissemination at the time of implantation. The support can be a scaffold shaped to fit the cartilage defect or a liquid that can be injected and can rapidly turn into a gel to fill the lesion. LEGOGEL is a multidisciplinary project aiming at designing cell therapy strategies for osteo-articular diseases. LEGOGEL aims at establishing a ground-breaking method to build modular and multifunctional hydrogels whose synthesis was too complex to be envisioned by existing methods. LEGOGEL relies on original ‘hybrid’ bioorganic-inorganic building blocks (peptides, biopolymers, dyes…) bearing alcoxysilane groups. Hydrolysis and condensation of these groups lead to the formation of a covalent hydrogel network. Interestingly, this sol-gel process occurs in water in physiological conditions, without the use of chemical cross-linkers, toxic reagents or catalysts. It is thus compatible with biomolecules (ligands, growth factors…) and the presence of cells. 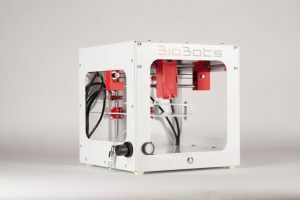 Moreover, the mixture of blocks is first obtained as a colloidal solution that can be either injected, or 3D-printed before complete gelation to get porous scaffolds. 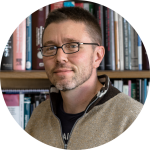 Taking advantage of this innovative ‘lego-like’ bottom-up approach, the complexity of extracellular matrices (ECM) composed of a huge variety of biological components, could be mimicked. Any type of bioactive peptide, biopolymer, dye or contrast agent can be combined in appropriate ratio to yield covalent hydrogel. Of course, any other component (as growth factors) can be added during the gel formation, in a non-covalent way. The first goal will be the synthesis of the different hybrid blocks (i.e. the ‘lego parts’). Bioactive peptide promoting cell migration and colonization, biopolymers (growth factors) and contrast agents will be specifically silylated. The synthesis of hybrid bioactive peptides is already mastered by the partners but the introduction of silyl groups on proteins is a challenge that will be tackled. The second objective will be to obtain multifunctional hydrogels whose biological and physicochemical properties (stiffness, porosity, degradability…) will be suitable for cell-based engineering. The obtainment of hydrogel substrates from liquid solution will be studied. The most challenging work will be the control of gelation conditions to transfer the soft polymerization method on the 3D printer for the biofabrication of cell-seeded porous scaffolds. If required, Peptide sequences sensitives to ECM degradation enzymes will be incorporated to tune the degradation rate of the matrix and to release the differentiation factors to induce the lineage commitment. The third objective will be to obtain optimized hydrogel substrates promoting in vitro and in vivo MSC colonization and differentiation into chondrocytes or osteoblasts. Different composition of hydrogels, containing differentiation factors tailored to mimic specific cartilage and subchondral bone environments will be assayed to obtain the ‘ideal’ substrate. It will be either 3D-printed as a scaffold or used as an injectable hydrogel. Ultimately, the scaffold will present a bilayer membrane composed of TGFβ3- hyaluronic acid upper layer to induce differentiation of MSCs into chondrocytes and secretion of the cartilage ECM; and BMP2-hydroxyapatite-collagen lower layer to favor the differentiation of MSC into osteoblasts.